Seminars / Workshops / Conferences / Training / Special Lectures Organized. Seminars / Workshops / Conferences / Training / Special Lectures Attended. Theory Examinations Time Table – April – 2019. Nov 2018 Examinations results has been published. Our website address is: https://selvamarts.edu.in. 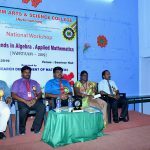 National Workshop On Recent Trends In Algebra and Applied Mathematics (NWRTAAM– 2019). 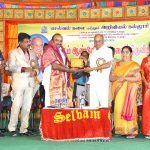 19th College Day and Selfest 2019 Celebrations. 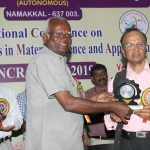 3rd National Conference on Current Trends in energy conversion devices & Environment.